Tour with Ease (Pty) Ltd offers meet and greet services to clients arriving at OR Tambo International Airport as well as the Blue Train and Rovos Rail. On arrival your clients will be met – their names prominently displayed on a personalized welcome board. We will then hand over documentation, assist them with information that they may require and liaise with any onward transport provider as required or assist them to their onward connection. Should it be necessary we will wear corporate clothing and carry branded logos as required by the client. 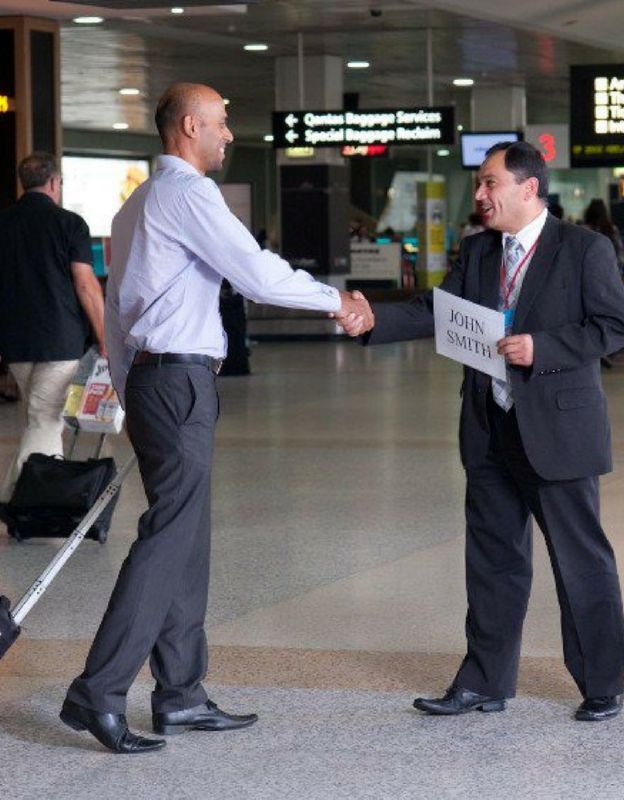 First impressions are lasting impressions and what is more welcoming than a happy face and helpful personality when your clients arrive at their first port of entry.